Inuyasha: The Final Act is LIVE! 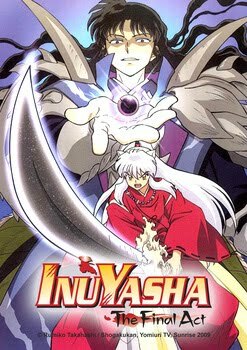 Inuyasha the Final Act JUST got live on Hulu.com! The first episode is called Naraku's Heart. Inuyasha is officially back guys!